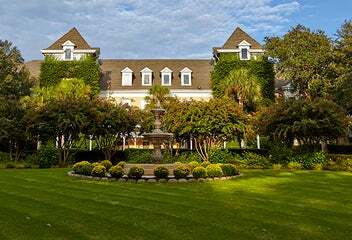 The Sea Pines Resort encompasses 5,200 naturally beautiful acres located on the southern end of Hilton Head Island. 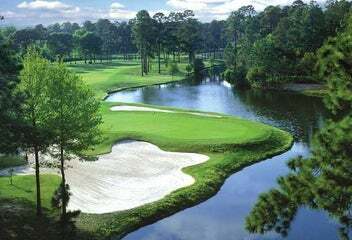 There are 4 miles of Atlantic Ocean shoreline, a 605-acre Forest Preserve, 4 golf courses including the famed Harbour Town Golf Links, home of the RBC Heritage PGA Tournament. Don't forget the 23 tennis courts, 2 marinas, 17 miles of leisure trails, an equestrian center and a multitude of water sports. 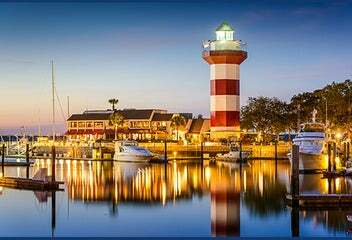 One of the Island’s largest residential neighborhoods with nearly 4,800 acres, Hilton Head Plantation is sheltered between Port Royal Sound and the Intracoastal Waterway. This north end plantation boasts the full-scale amenities of a country club haven with four golf courses, miles of bike & jogging trails, two nature conservancies, tennis courts, a community recreation center, boating facilities, swimming pools, the Seabrook Farms for gardening and two miles of walking beaches at Dolphin Head. Located in the heart of Hilton Head Island, Indigo Run is the last private residential community to be developed on the Island. With 1400 scenic acres and frontage along Broad Creek, there are 1002 homes sites that offer stunning views of lagoons, lakes, and golf courses. Indigo Run boasts two outstanding Nicklaus designed golf courses available to residents with optional membership. Residents also enjoy leisure trails & an Olympic-size pool & exceptional tennis facilities at Sunningdale Park. This popular resort and residential community is located mid-island. There are 2 ½ miles of ocean beach, 11 miles of navigable lagoons and one of the largest tennis centers on the island with 25 courts. It features 3 public, 18-hole golf courses. There are separate gated residential communities within Palmetto Dunes including Leamington which features its own private Beach Club. Shelter Cove is nearby featuring a fabulous marina and many exciting shops and restaurants.